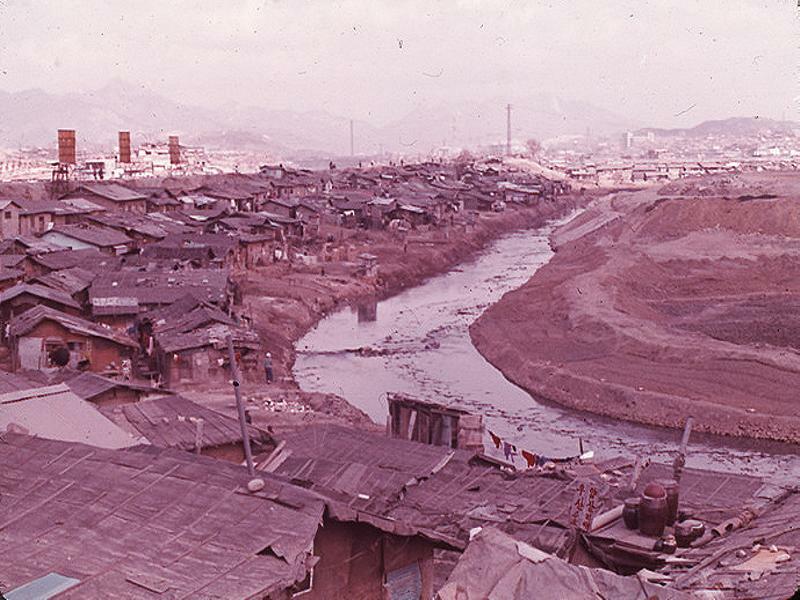 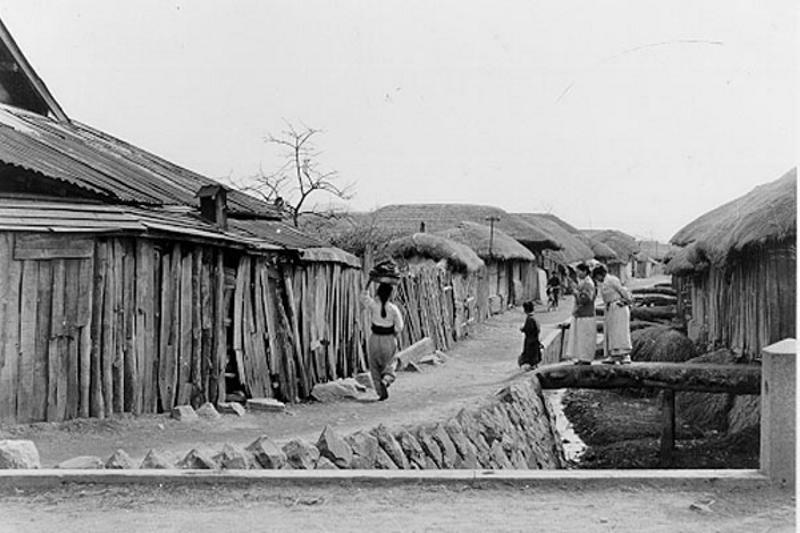 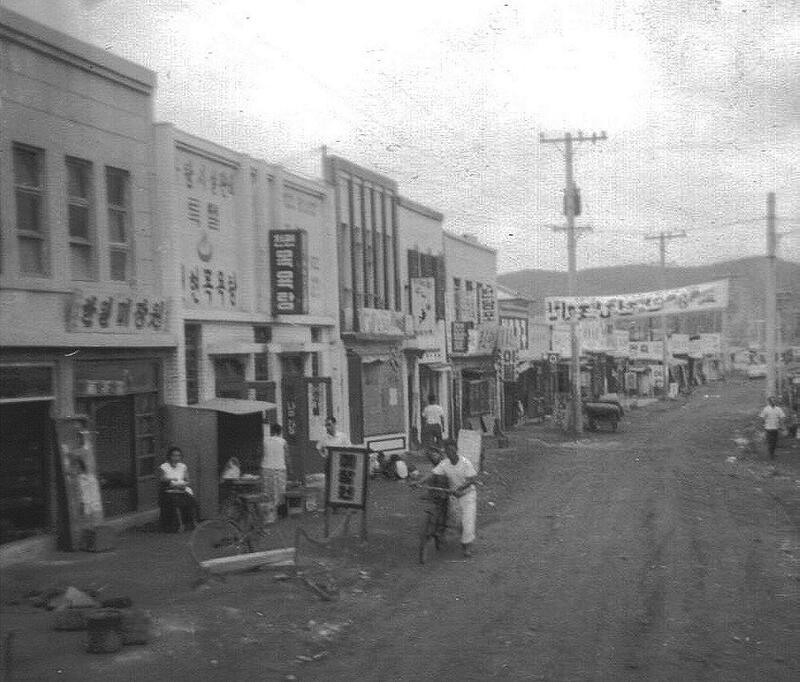 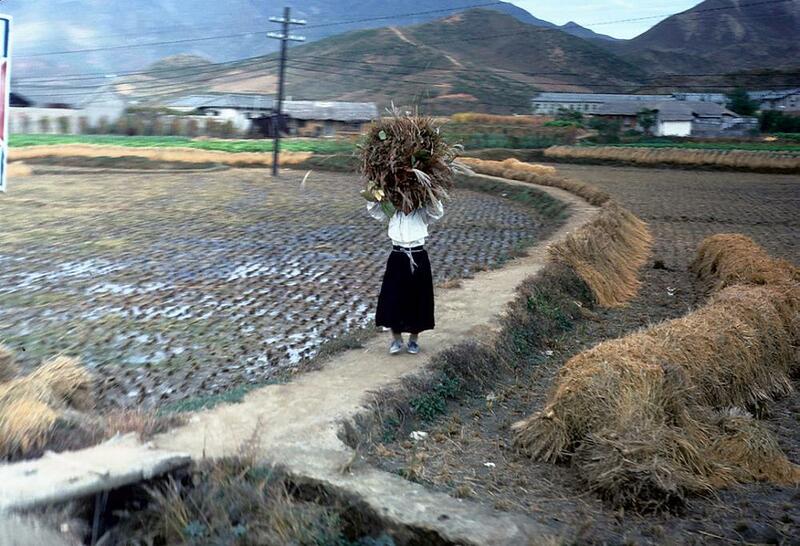 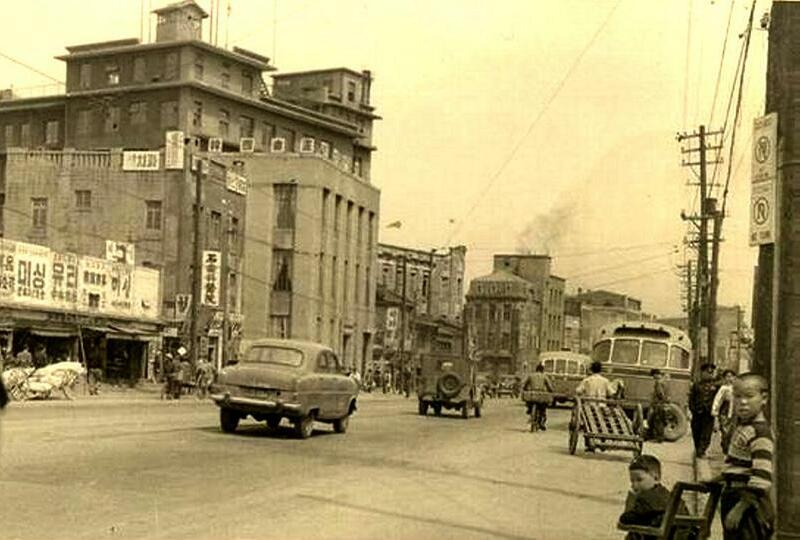 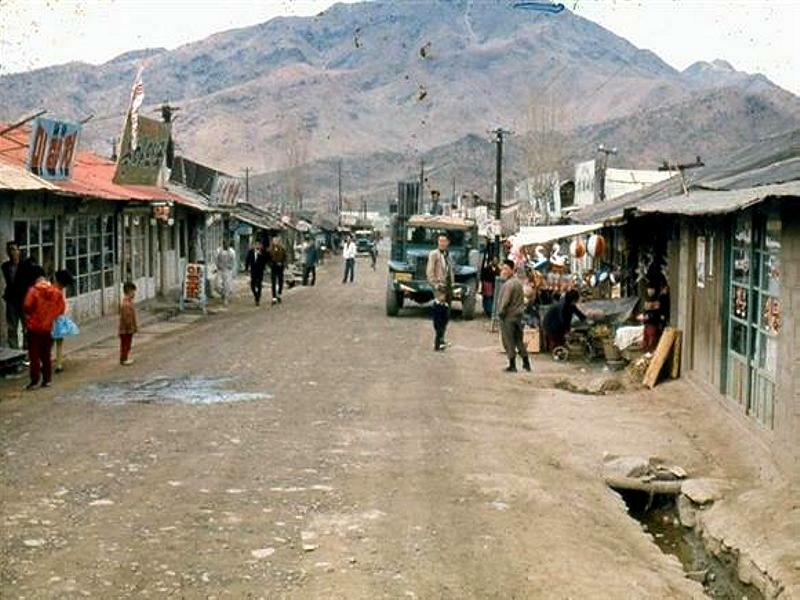 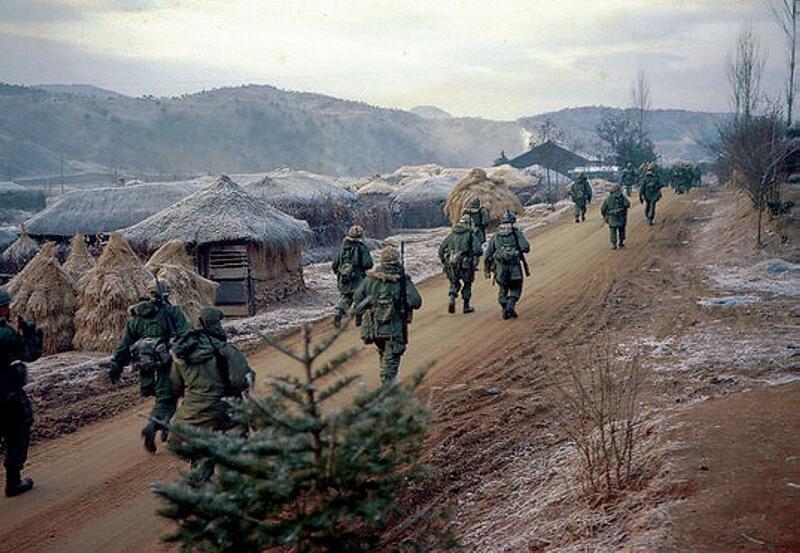 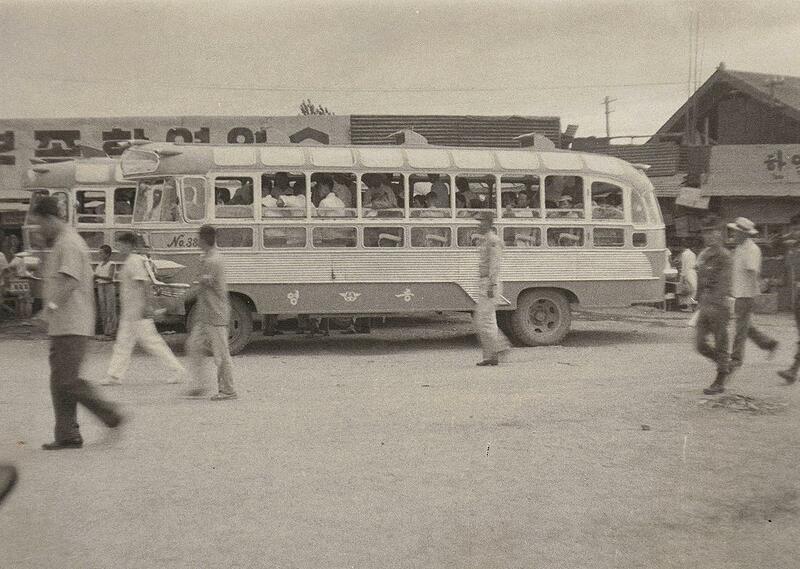 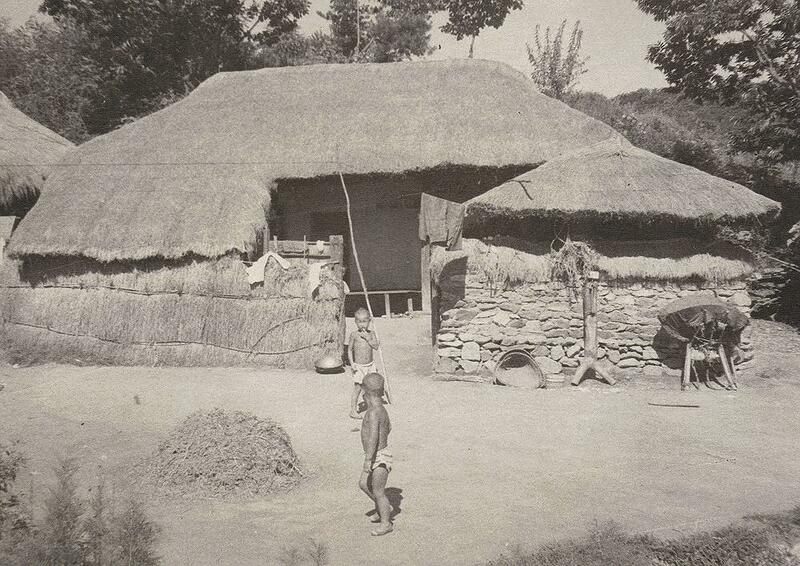 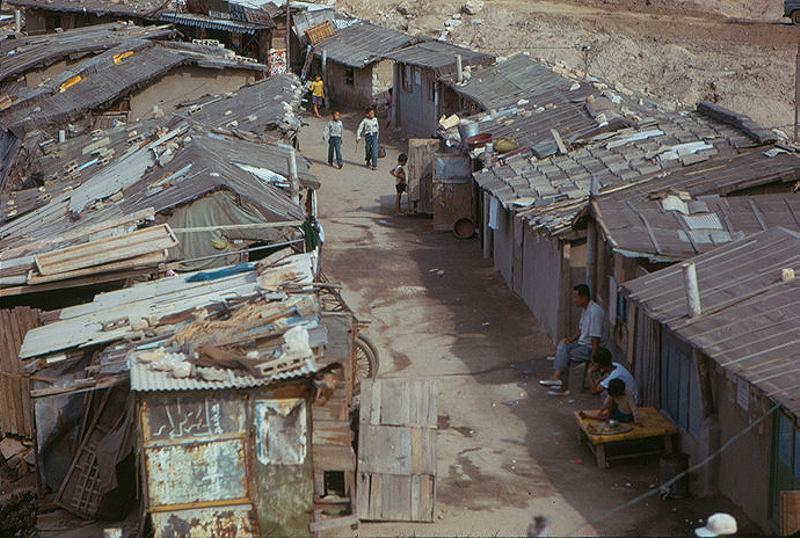 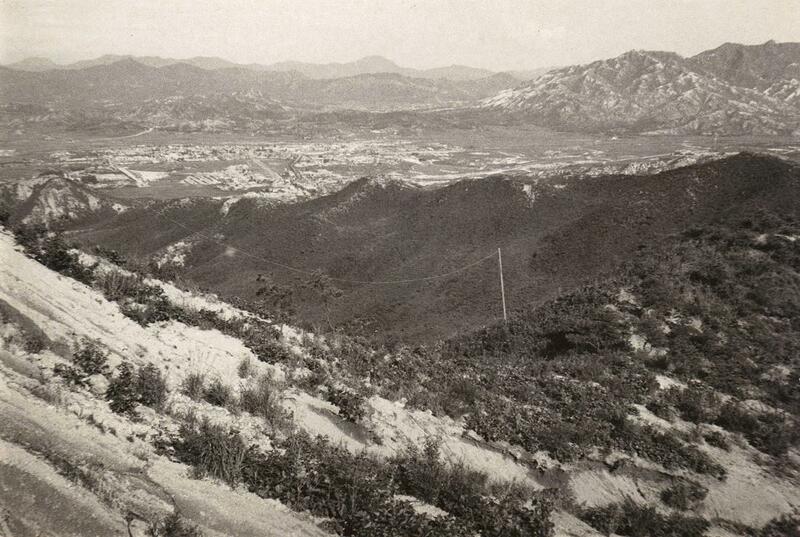 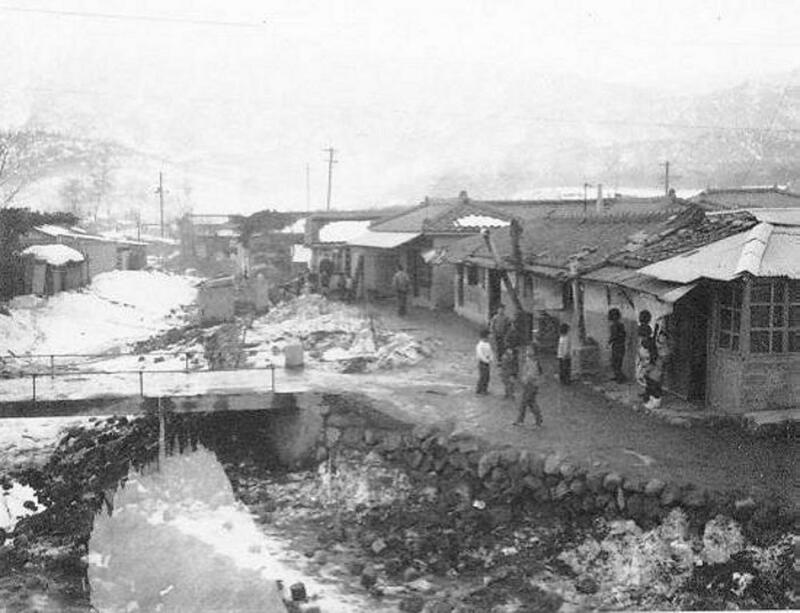 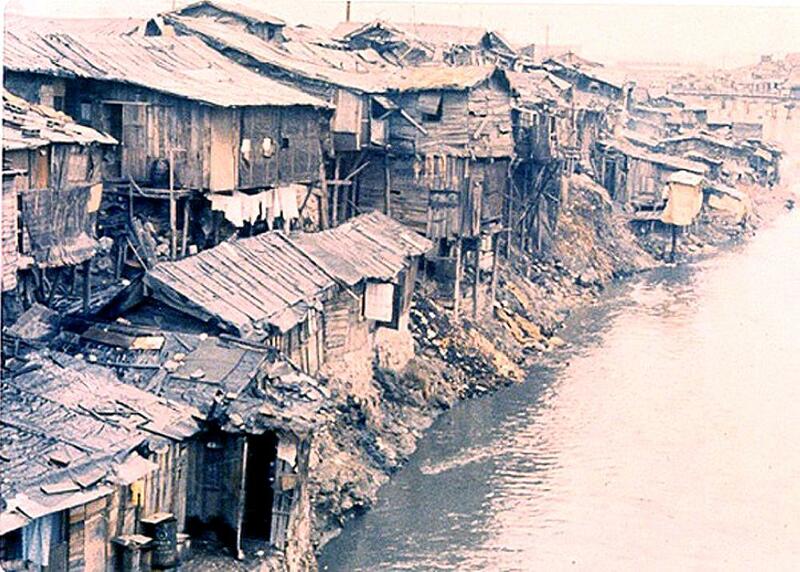 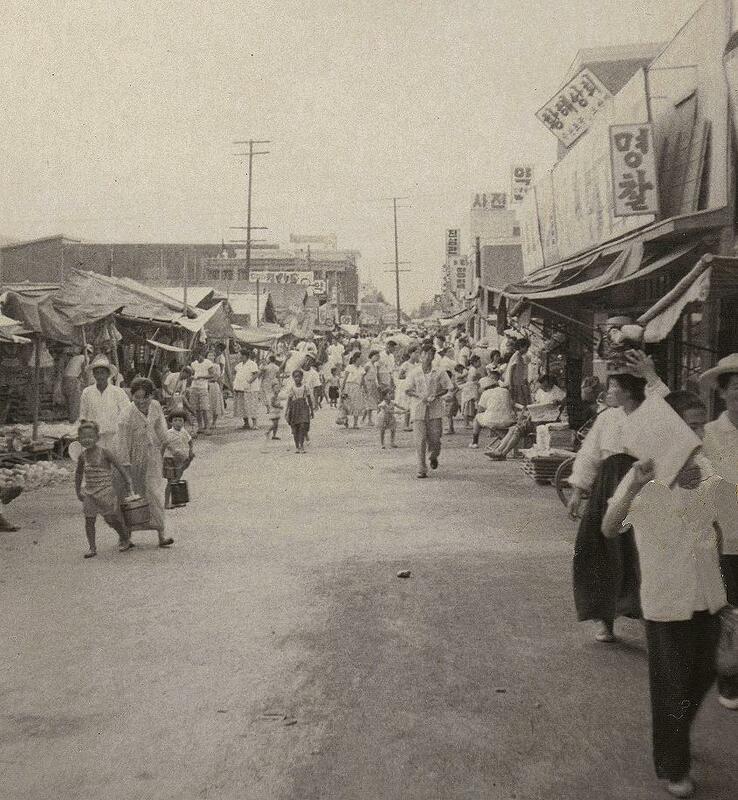 This is Seoul, along the river in 1961. 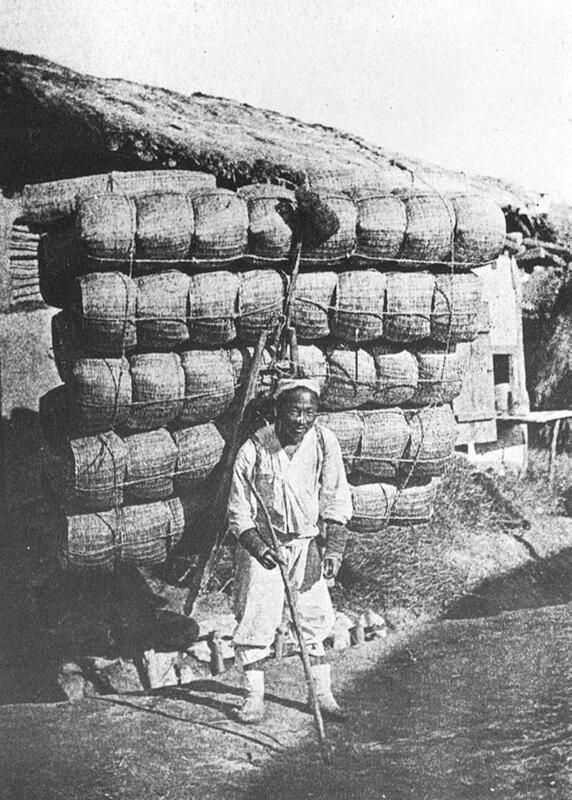 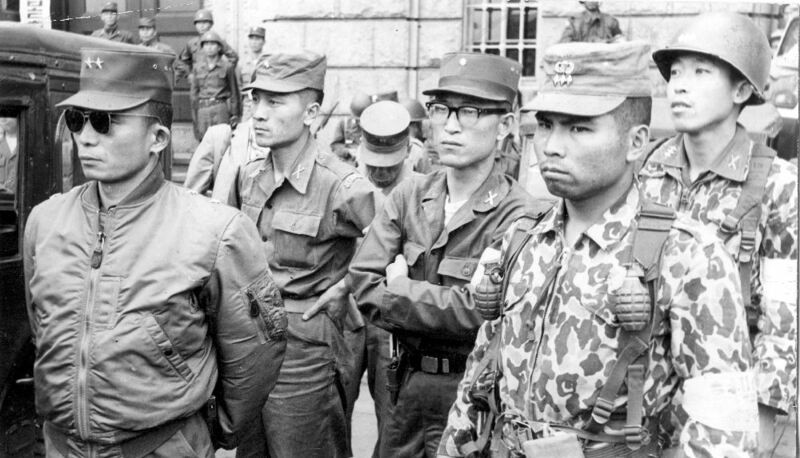 This is Gen Park Chung Hee, the day he took over the Korean Government. 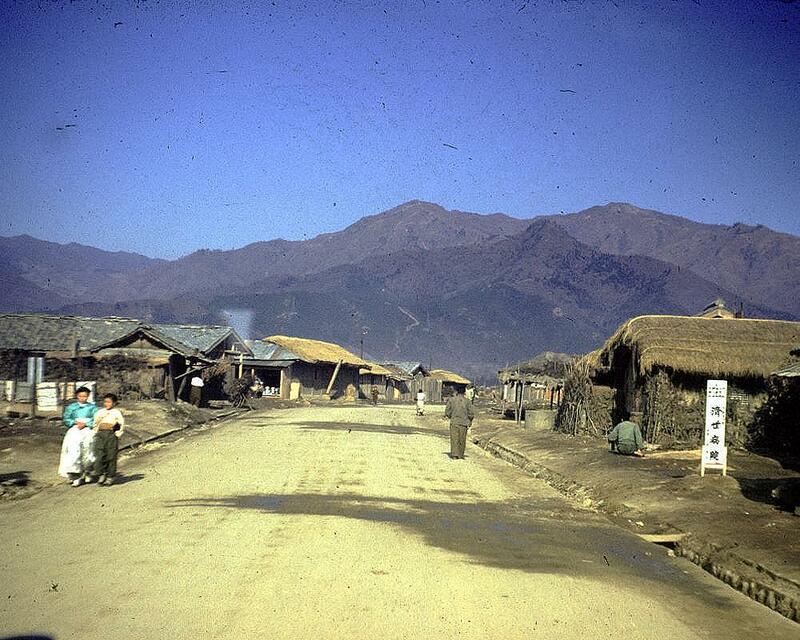 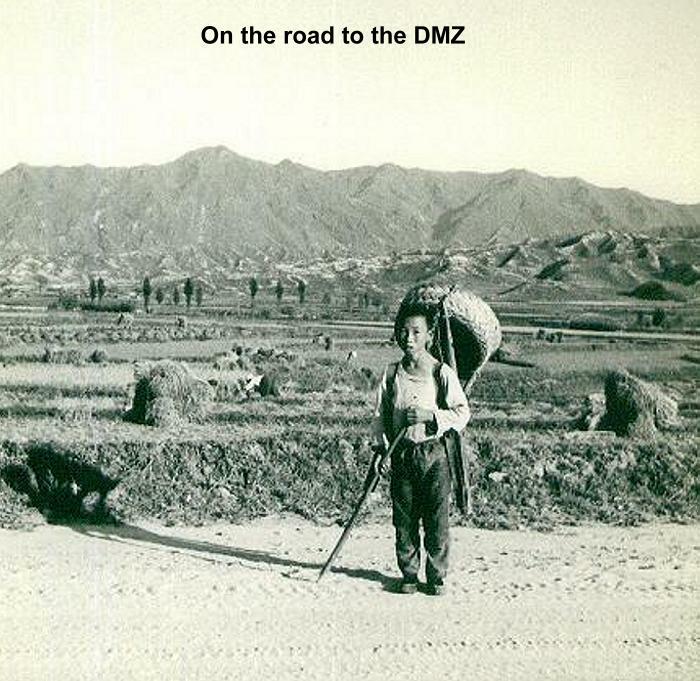 I was driving through Seoul the day in 1961 that it happened. 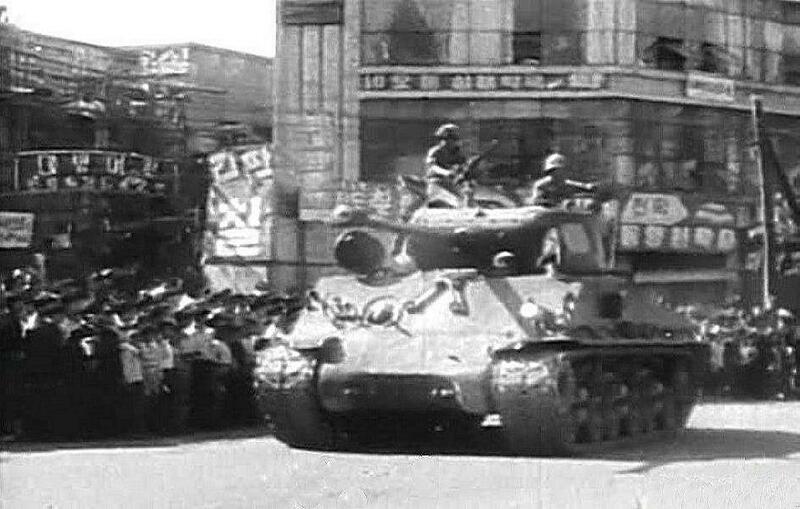 There were Korean Tanks every where, and road blocks at all the major intersections. 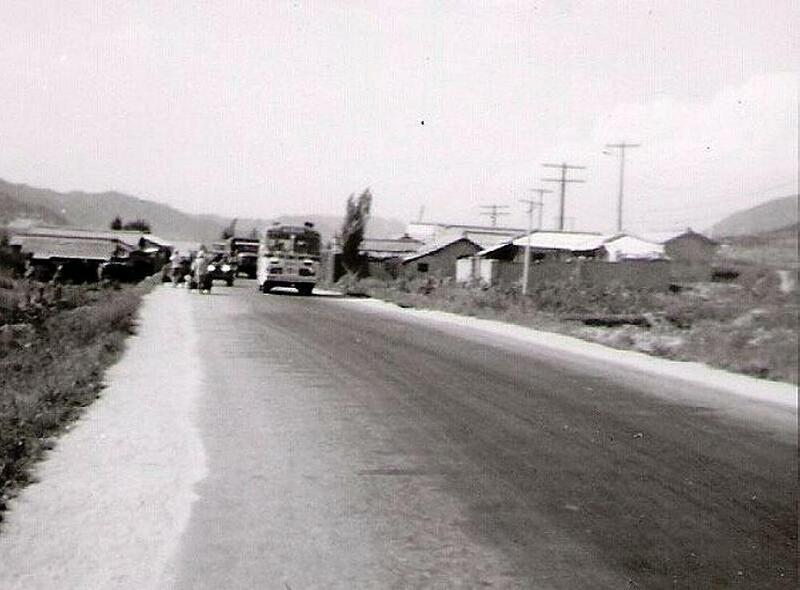 I was going to just south of Inchon to pick up a Priorty Load, and had MPs in front and back of my truck. 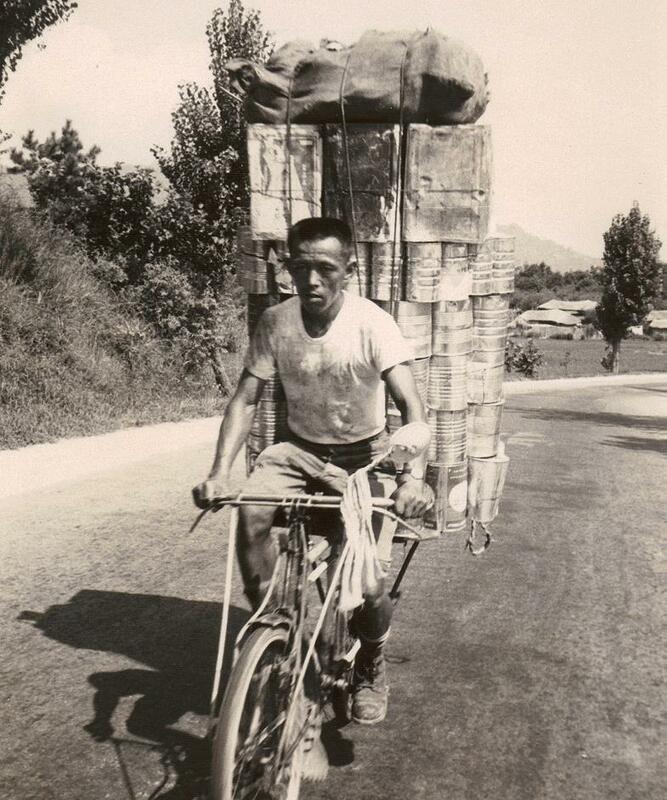 I never did find out what the cargo was. 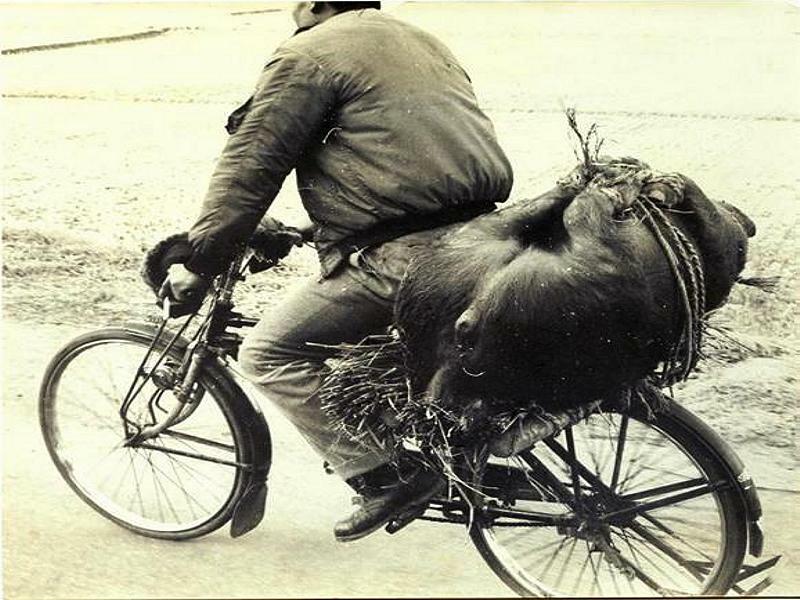 I did not take this picture. 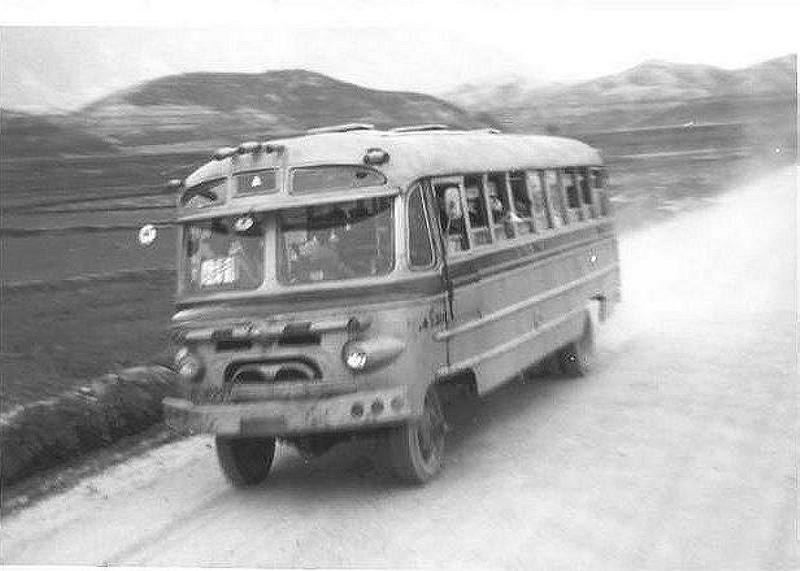 I drove from Cp Casey to Cp Kaiser often in my M211 2 1/2 Truck. 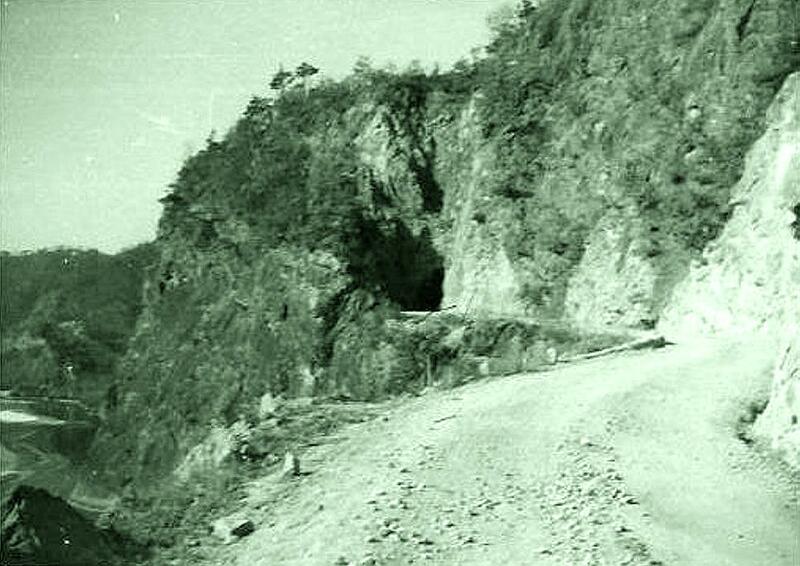 This is the Chinese Tunnel, viewed coming from Cp Kaiser. 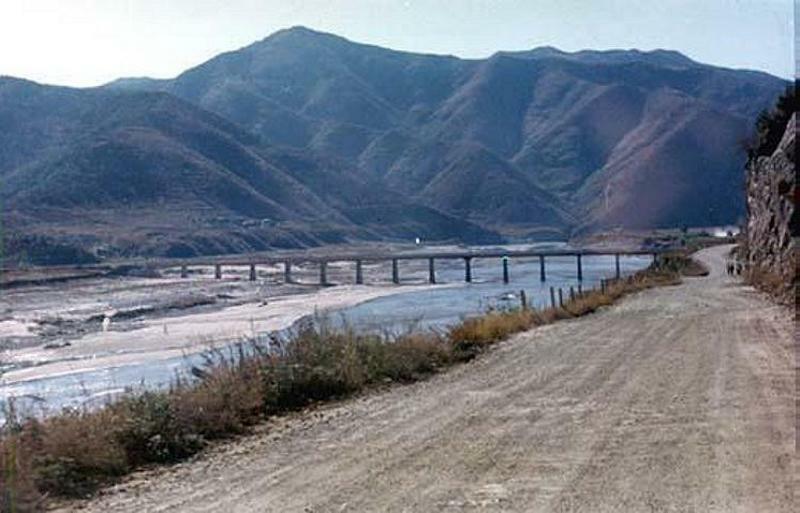 The MSR was gravel from Cp Casey Gate 2 North. 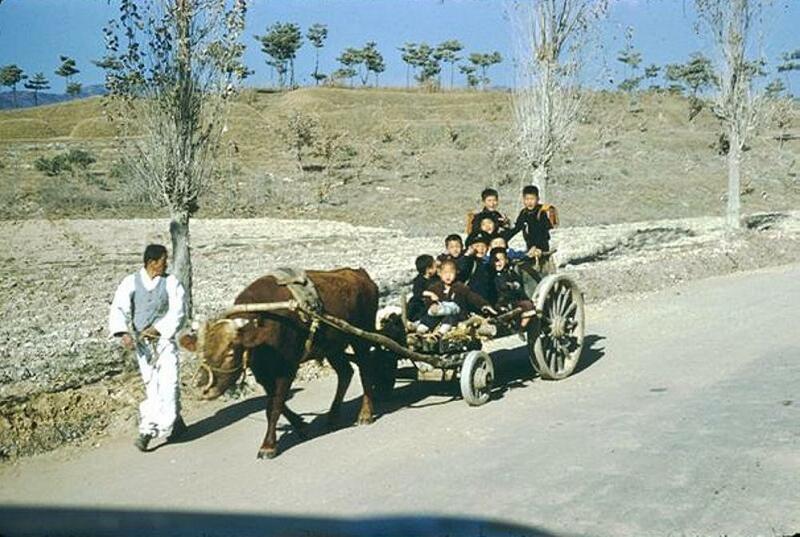 have a clue what there parents had to do. 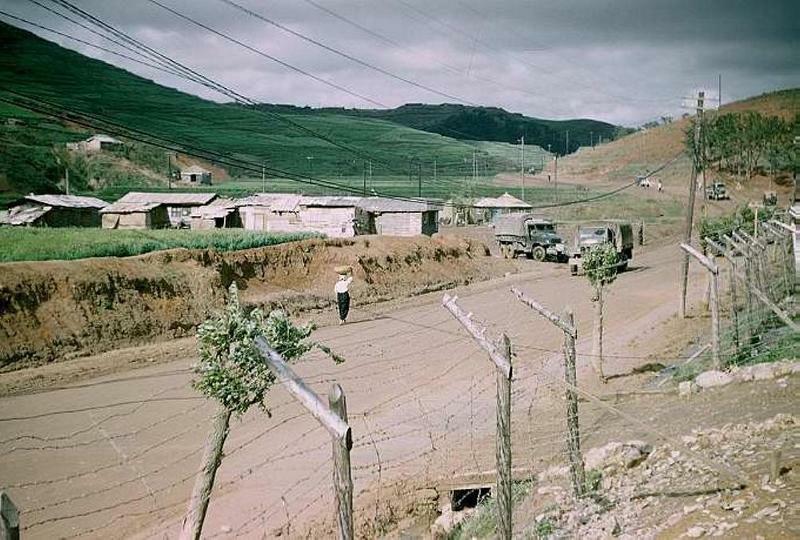 The road between Camp Red Cloud and Camp Casey. 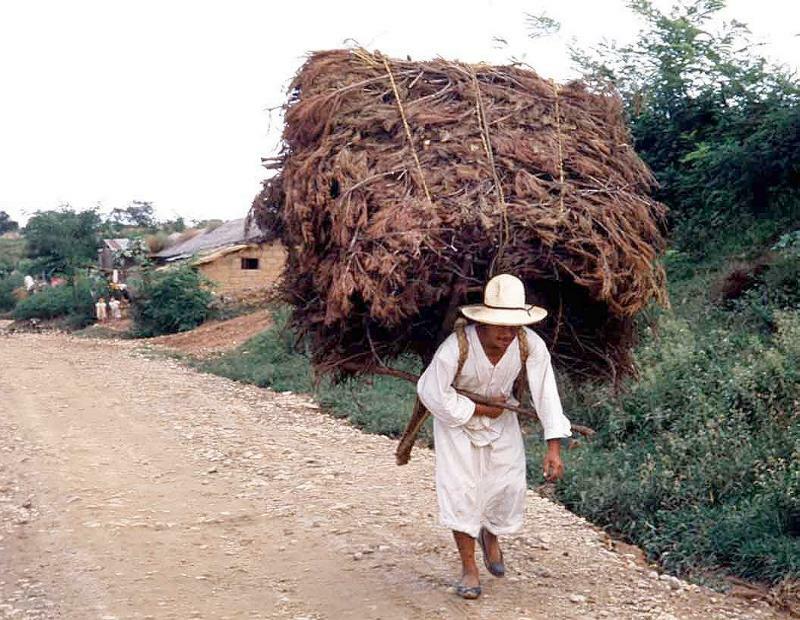 The older generation did what was needed to survive. 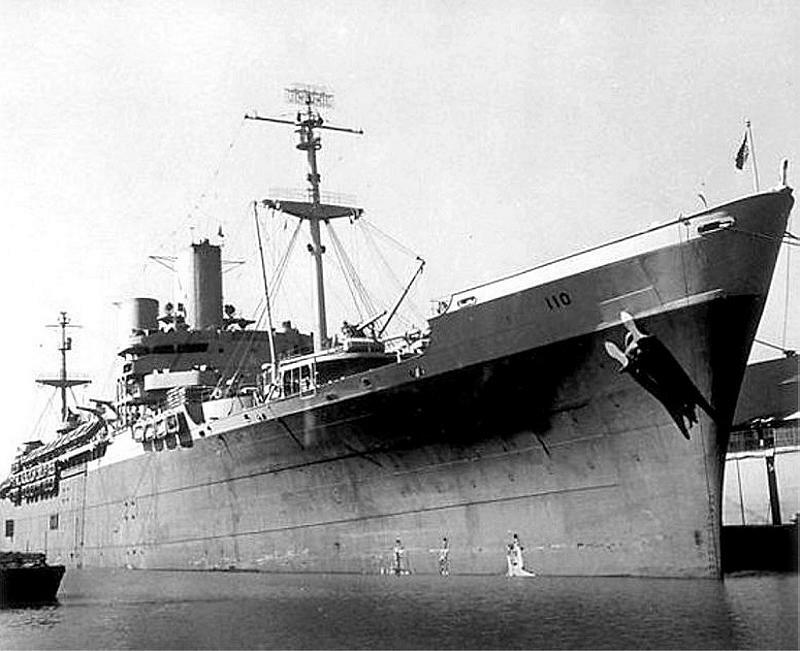 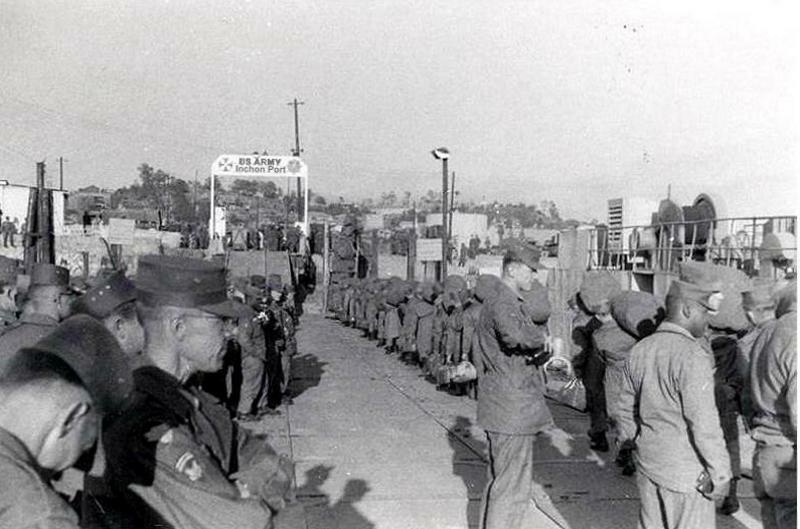 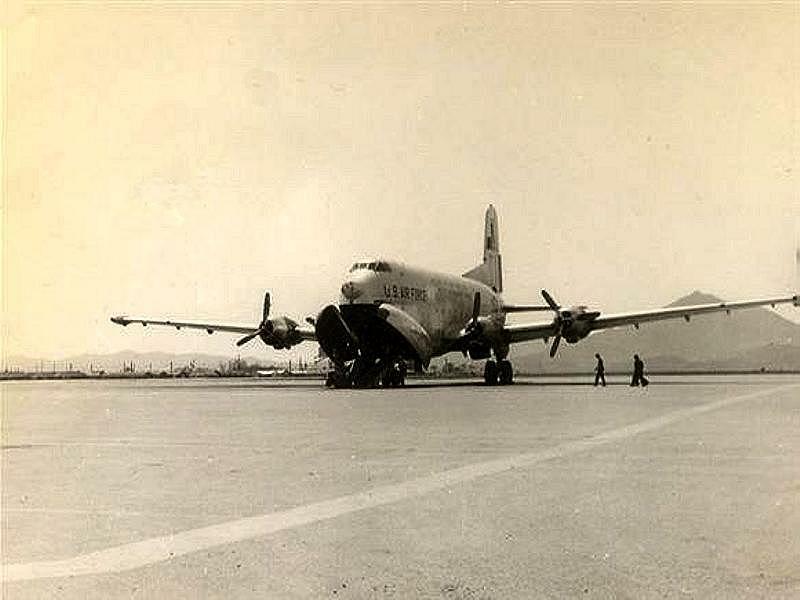 Waiting to load on the Troop Ship at Inchon to go home. 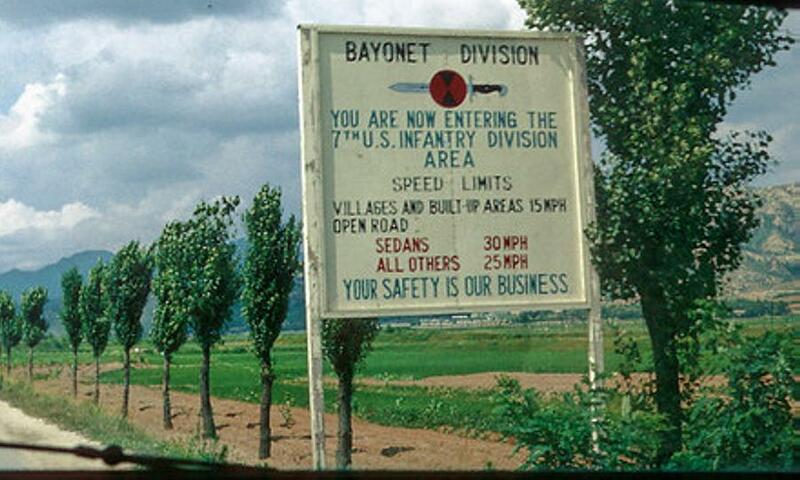 Back to my My Army Assignmemts page.